Doubling Up On Talent In NC! North Carolina has two new Viamark Advertising franchise owners! Keith Corder and Russ Ramsey are now at the helm of agencies in Greenville and Cary, NC. Both Keith and Russ are veterans of the media and advertising industries. 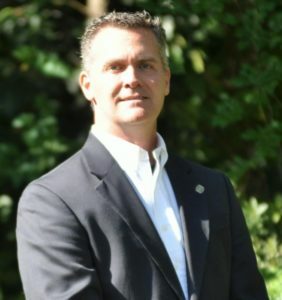 Keith Corder of Viamark Advertising Greenville has worked in business operations, sales and marketing for over 25 years for various companies, and has owned and operated a local ad agency, Smart Associates Advertising, for the past two years. Keith said his primary reason for joining Viamark was the creative support and advertising capabilities that the franchise structure provided so he could grow his existing ad agency. 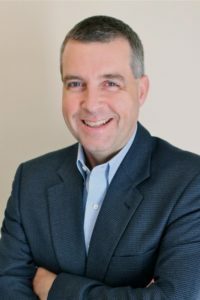 Russ Ramsey, who began his advertising career in 1990 as an account executive in the Norfolk market, owns Viamark Advertising Cary. Russ has also worked in the Houston and Raleigh markets, as well as with CBS Radio in Washington, DC. He has an extensive media background that includes general and national sales management, along with over two decades of partnering with local and regional businesses to accelerate brand growth through traditional and digital platforms.